No matter which of our 165 guest rooms you reside, you’re moments away from Green Lake’s stunning shores, in addition to scenic dining rooms, indoor and outdoor pools, hiking and biking trails and more lakefront resort experiences. 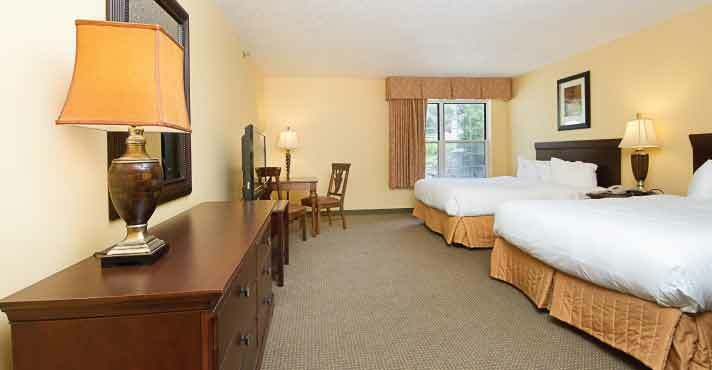 Wind down and relax in one of our Standard Rooms with one king- or two queen-sized beds. These rooms have easy lake access and are only a quick elevator ride away from our indoor and outdoor pools. Amenities include a refrigerator, spa quality bath products, free Wi-Fi and in-room coffee service. An unforgettable Green Lake experience awaits you in our Lakeview Rooms. Featuring two queen-sized beds and a separate sitting area with a full-sized sleeper sofa, Lakeview Rooms are meant for truly relaxing vacationing. These rooms open to a balcony or patio overlooking the lake and our private beach. Amenities include a refrigerator and wet bar, spa quality bath products, pillow top mattresses, free Wi-Fi and coffee service. 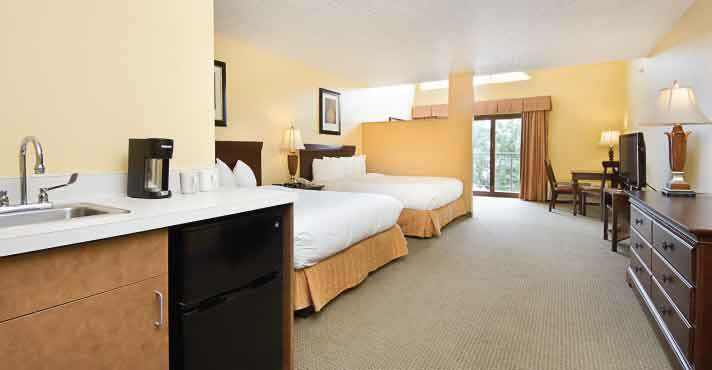 Enjoy your getaway in a Wisconsin resort suite. Heidel House Resort Suites were created to fit a variety of needs. 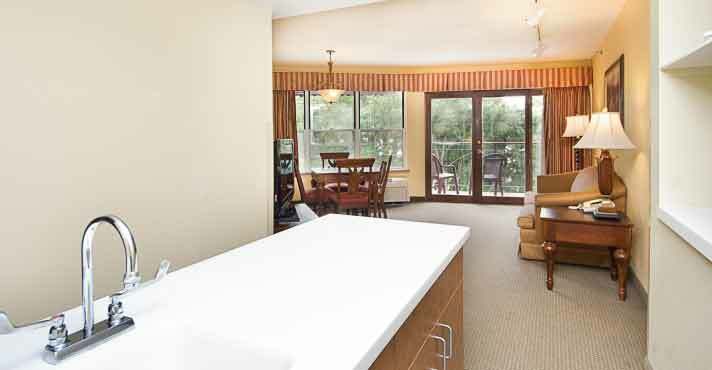 Suites offer a great view, with many opening to a balcony or lake view patio. All include a refrigerator, breakfast bar and microwave. Some rooms also have an oversized tub with jets. One-bedroom suites include a king-sized bed and queen-sized sleeper sofa in the living room. Two-bedroom suites are also available.